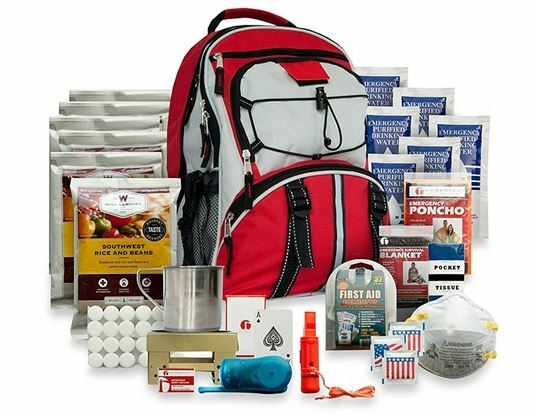 With a 25-year shelf life, this 5-Day Survival Backpack for one person provides you with everything you need to survive for 5 days, from first aid necessities to waterproof matches and a deck of cards. Wise Company 5-Day Survival Backpack for $47.99 (Reg $79.99)! *This price is good today February 9 only. Sportsman Gasoline 2000W Portable Generator for $149.99 (Reg $279)!